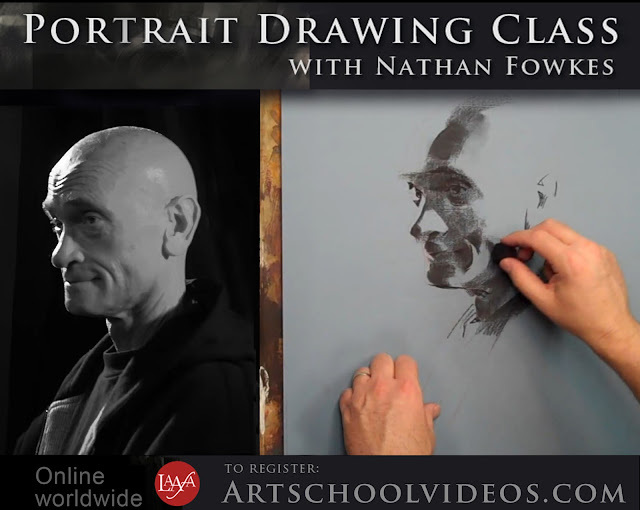 Nathan Fowkes Art: Critiqued Online Portrait Drawing Class! 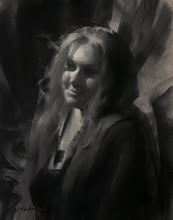 Critiqued Online Portrait Drawing Class! 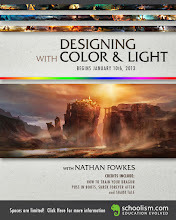 My critiqued online portrait drawing class begins January 17! 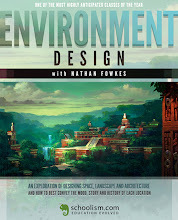 More info and to enroll here.